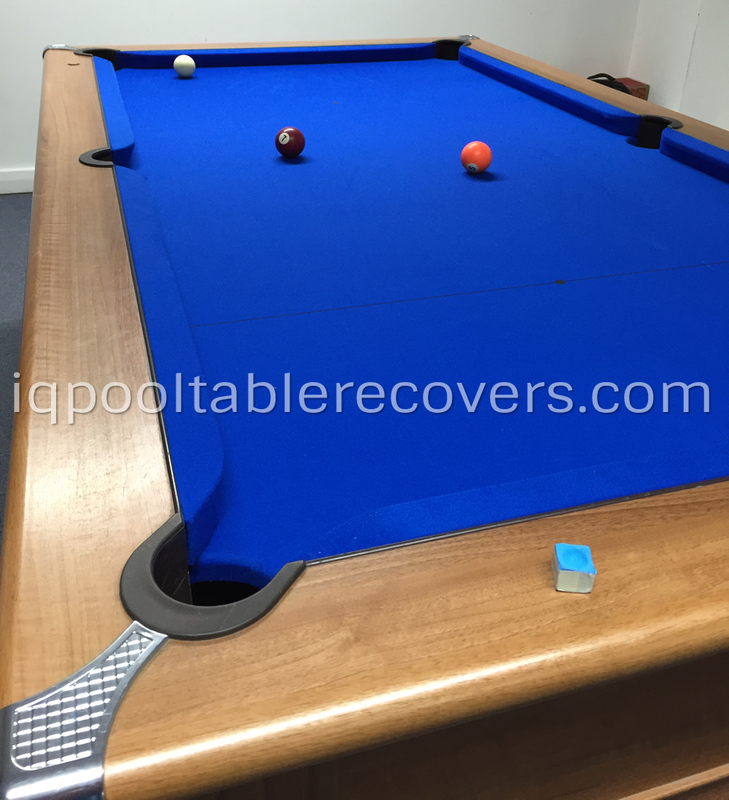 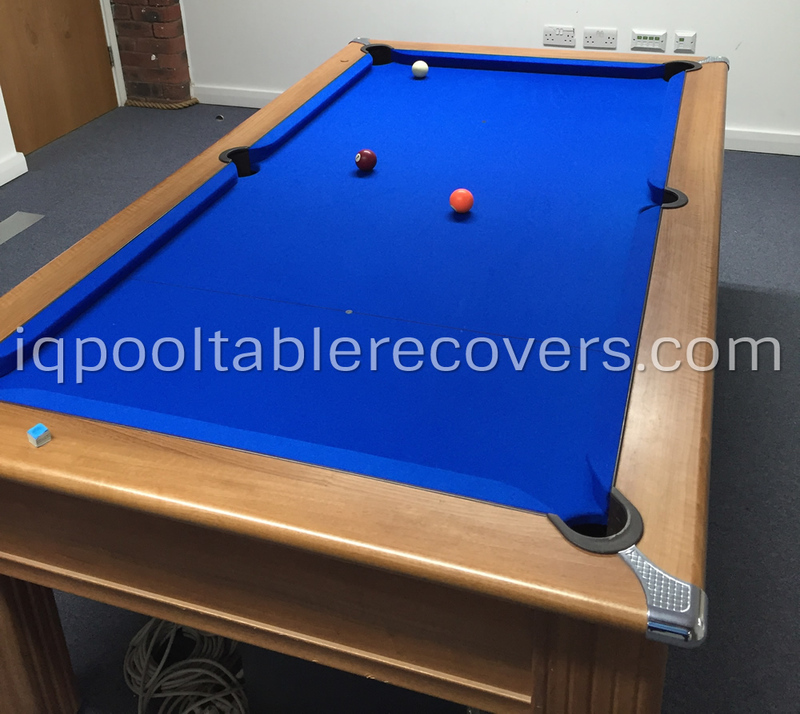 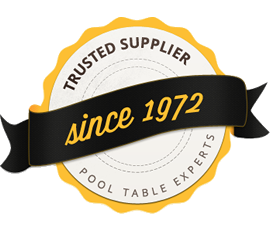 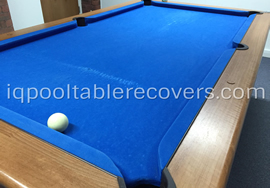 This is a 7ft Gatley Traditional Slimline pool table at the Manchester premises of one of our long-standing clients. 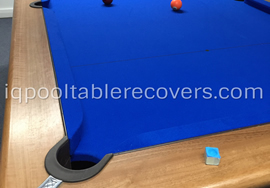 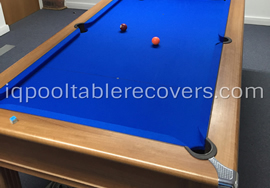 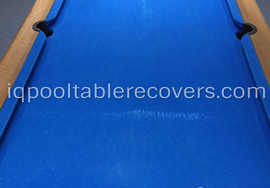 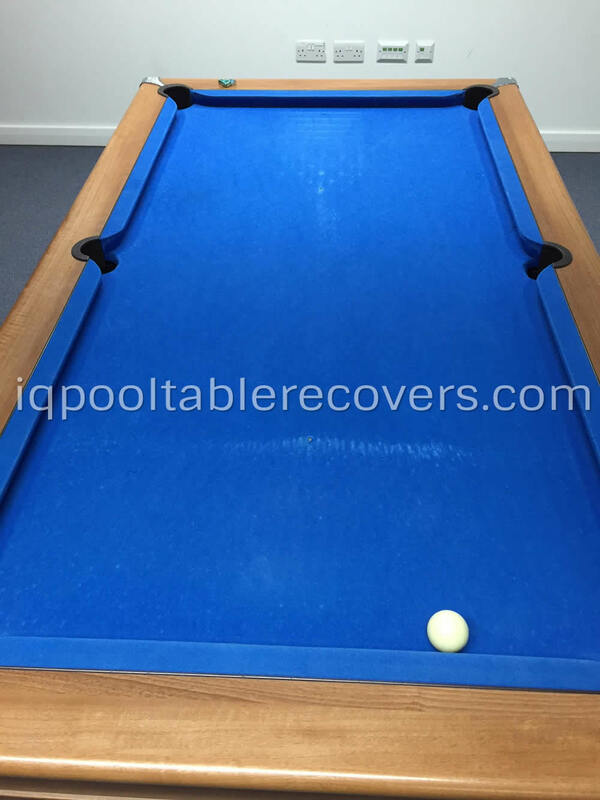 We recently recovered the table in Hainsworth 777 blue wool napped cloth. 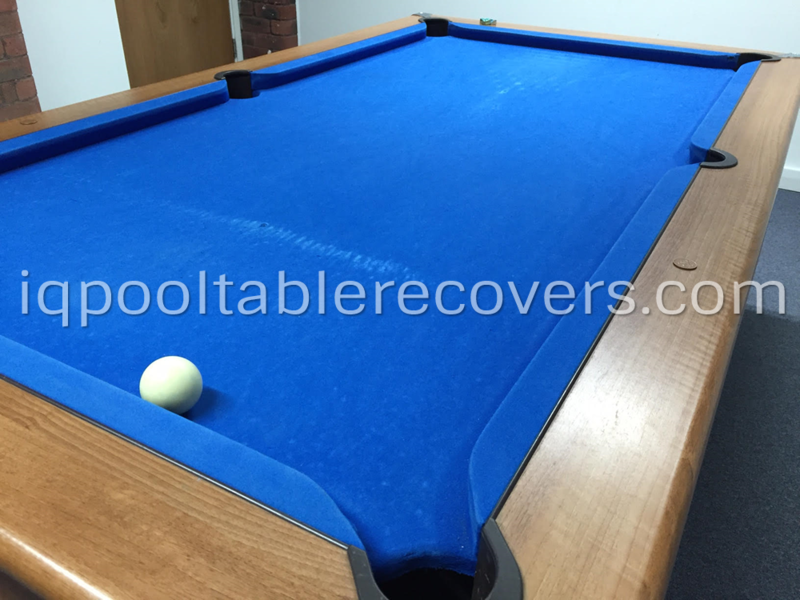 This is a table we originally sold and this customer always returns to us for a recover.